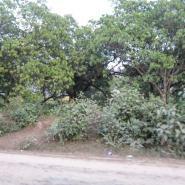 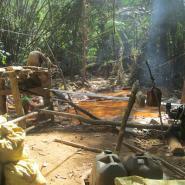 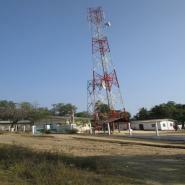 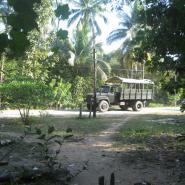 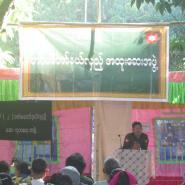 These photos were taken on December 12th 2012 in Kyauk Kyi township, Nyaunglebin District. 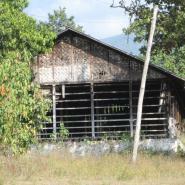 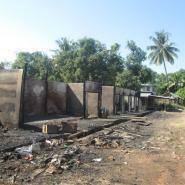 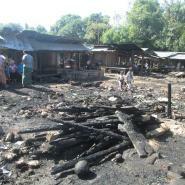 They show the extent of the damage to Nant Thar Kwin Market from a fire that burned on December 10th 2012. 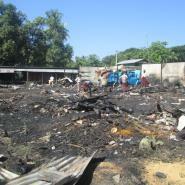 According to the community member who took these photos, 29 large shops and 15 smaller shops burned down, but did not report any injuries related to the fire. 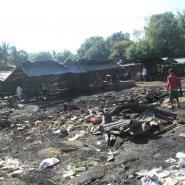 The community member did report that the owners of the market, USDP Chairman U Thein Soe and Chairman U Mya Maung, initially planned to develop the markets to make it clean and sanitary, but later abandoned this plan after the fire. 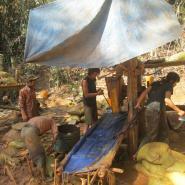 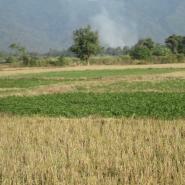 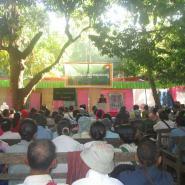 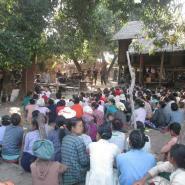 These photos were taken on December 6th 2012 in Weh Lah Htaw village, Kyauk Kyi Township, Nyaunglebin District. 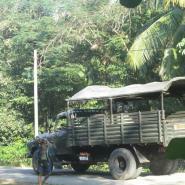 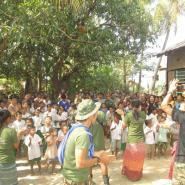 They show Tatmadaw medics and soldiers who visited villages in the local area to provide medical treatment for patients. 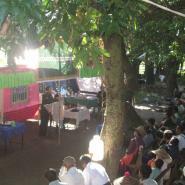 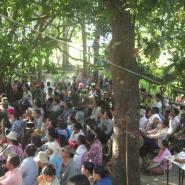 At this moment, Tatmadaw General Officer Myo Aung was addressing Weh Lah Htaw villagers.